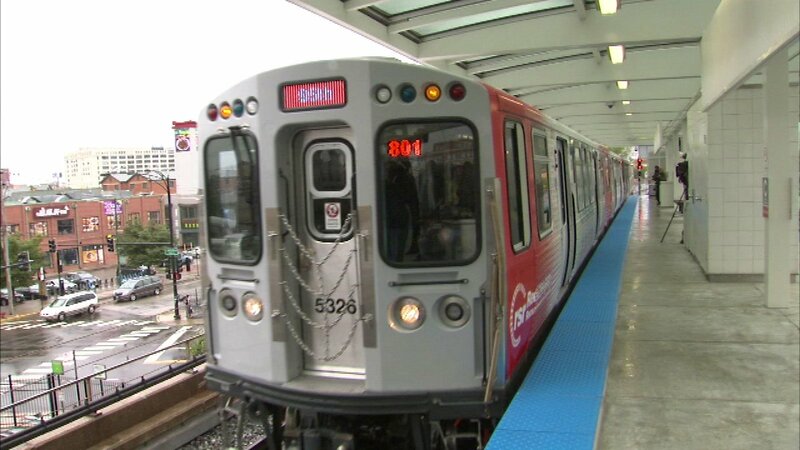 CHICAGO (WLS) -- CTA Red Line trains were standing at Cermak-Chinatown due to police activity Friday afternoon, according to the CTA. The CTA said trains were standing in both directions and that crews were working to restore service. Some Red Line Line trains are operating with residual delays after earlier police activity on a train at Cermak-Chinatown. Red Line trains are standing at Cermak-Chinatown in both directions due to police activity on a train; crews working to restore service.